Tired of seeing those rusted rotors or calipers through custom wheels? 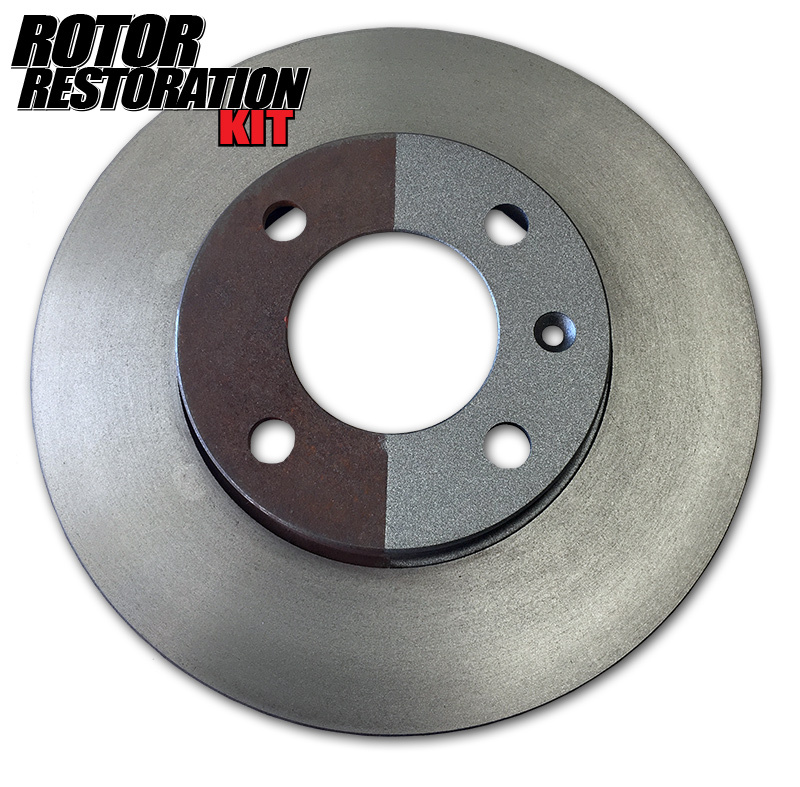 This exciting new Rotor Restoration Kit includes everything needed to clean, prep, prime and coat those rusted eyesores and bring them back to a showroom appearance. Tired of seeing those rusted rotors through custom wheels? 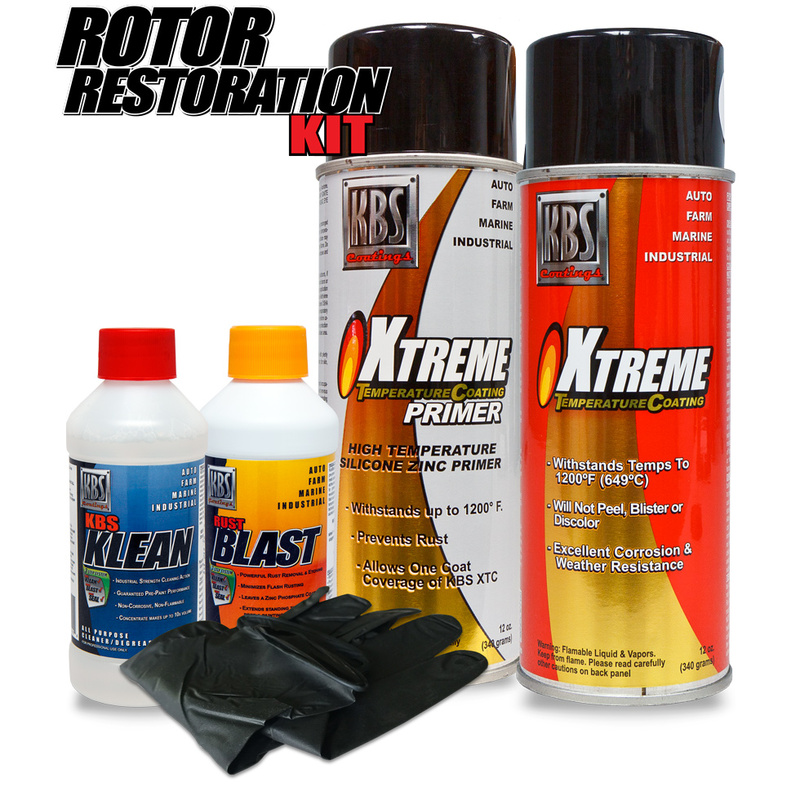 KBS Coatings has the answer: the KBS Rotor Restoration Kit. This exciting new kit includes everything needed to clean, prep, prime and coat those rusted eyesores and bring them back to a showroom appearance. 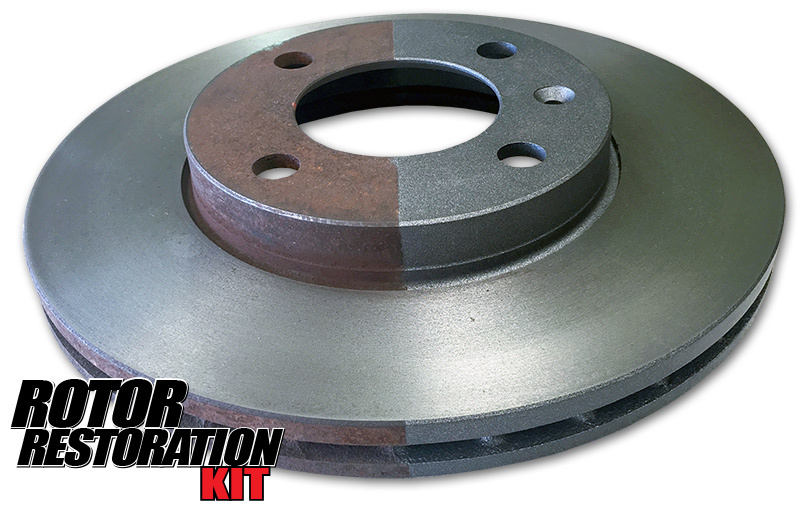 The Rotor Restoration Kit includes KBS Klean, RustBlast, XTC Primer and XTC to guarantee that you get the job done right and the rust does not come back! All Inclusive Kit. Has everything you need to prep, prime and coat! 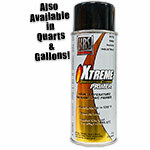 Includes the XTC Primer to prevent rust from coming back. If overspray on rotor surface, the pads will burn off the paint from the rotor surface only the first time the vehicle is driven. Wide array of 10 vibrant colors. The Rotor Restoraion Kit has enough product to prep, prime, and coat 4 or more standard car rotors. I did my calipers with KBS motor coater. Also grabbed this kit for my rotors. Works great. Applied 3 coats of the primer and 2 coats of the color. Looks great and seems very durable. 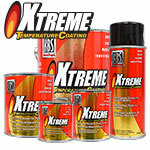 XTC is a high temperature/heat resistant coating formulated specifically to protect metal surfaces operating at temperatures from 500° F to 1500° F. With proper preparation, XTC provides outstanding adhesion, film integrity, weathering, and thermal shock-resistance throughout this entire temperature range, and is guaranteed not to burn off! Available in 10 great colors. XTC Silicone Zinc Primer prevents corrosion of metal surfaces exposed to high heat, high humidity, condensation and salt air. It functions much like galvanizing as it locks itself to bare metal surfaces leaving a perfect primed surface for top coating. 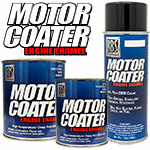 XTC Silicone Zinc Primer can be used alone as a finish paint. It withstands temps in excess of 1200F (648C).